Dun-Logan was the epicenter of early- to mid-twentieth century aviation in Baltimore, an important part of the military complex that included aspects of air, land and sea. 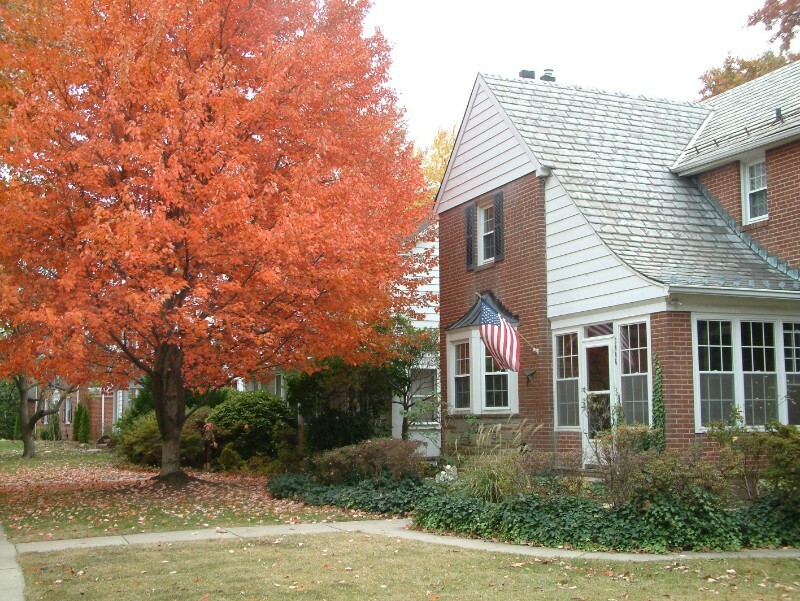 Today, the thriving community maintains its respect for history and a family-friendly tradition that attracts a variety of homeowners to neat row homes and attractive single units. Developers are creating wonderful renovations that are still affordable for first-time buyers, and residents take pride in neighborhood improvements. 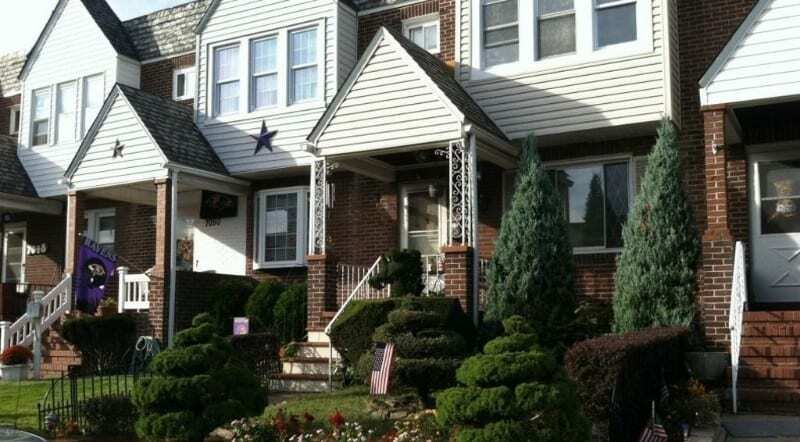 Dun-Logan combines the simplicity of sturdy brick row homes with the eclectic choice of Cape Cod bungalows and individual properties that define Dundalk. The durable homes, built mostly in the late 40s and 50s, have been upgraded and landscaped by longtime residents. Nearby Day Village and Silverbrick Townhomes offer affordable apartment living. Dun-Logan is just blocks away from Heritage Park, Merritt Point and Chesterwood Parks, offering plenty of mature trees, shoreline and boat ramps. There’s also close proximity to not one, but two Baltimore County Public Library branches, quality public schools and a diverse selection of houses of worship. 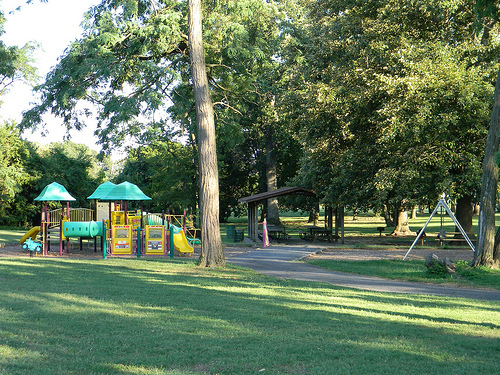 The walkable Historic Dundalk Town Center offers banking, pharmacy, gift shops, child care, and a variety of services. Other retail options are just minutes away on Merritt Blvd. 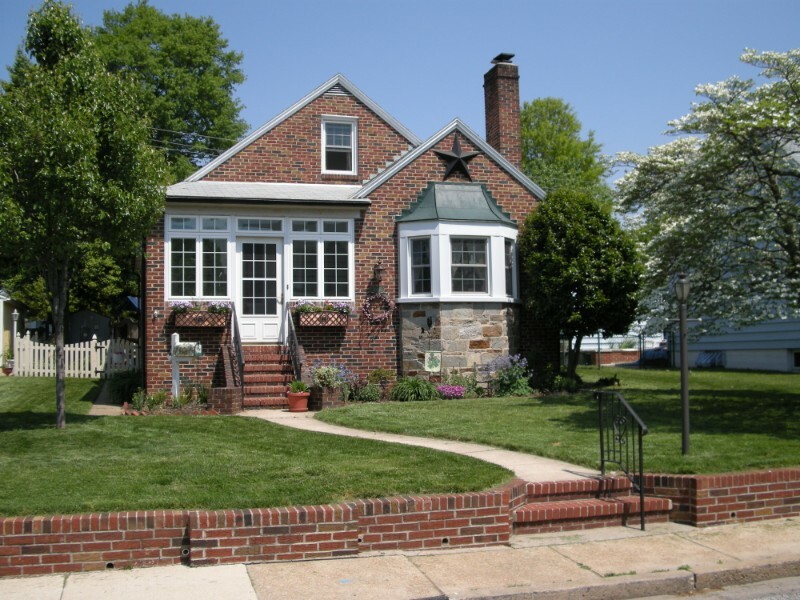 or via nearby Baltimore Beltway, I-95 and convenient access to Highlandtown and Canton. 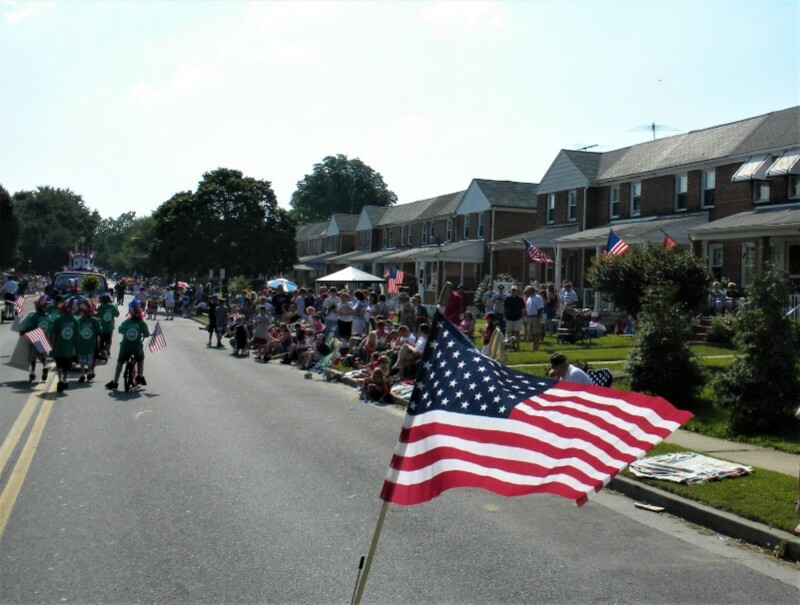 Neighborhood pride is always on display as residents participate in rec council sports, the Dun-Logan Community Council, the Dundalk 4th of July Parade, Heritage Fair and other events. You can’t mention Dun-Logan to a Dundalk native – at least the older ones – who won’t associate the community with vibrant pieces of history that made the area a powerful component in this region’s complex of the military and heavy industry. 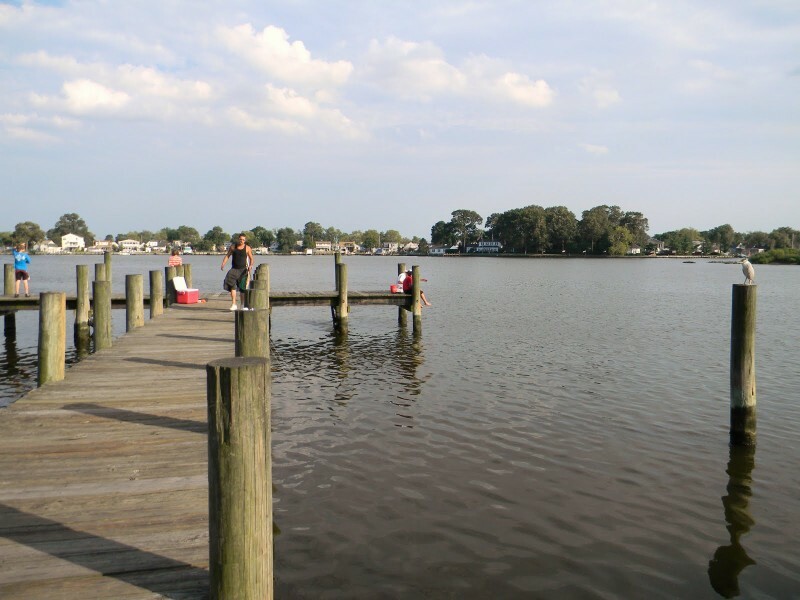 Once just a rural peninsula near the Patapsco River, decades of development linked innovations on land, sea and air and made this area invaluable to the mid-Atlantic region. As Bethlehem Steel grew in Sparrows Point, the U.S. Army opened Camp Holabird a few miles north at the city line, where it employed both civilian and military workers. Logan Airfield and the new Dundalk Marine Terminal each added to the area’s importance as well as the burgeoning job pool of the years just before and during WWII. For over 20 years, Logan Field was Baltimore’s Aviation Center, attracting luminaries such as Charles Lindbergh, Howard Hughes, Amelia Earhart and Wrong-Way Corrigan to its landing strip. By 1941 some air activities were moved to nearby Harbor Field, but the U.S. Army still leased the property, building hundreds of wooden barracks and conducting sometimes secret military operations.